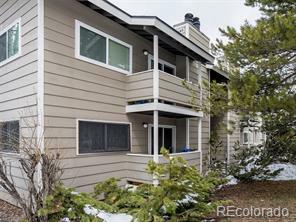 New to market true 3 bedroom 3 baths condo, vaulted ceiling, recent upgrades, hardwood flooring, carpet, tile. Granite in kitchen. 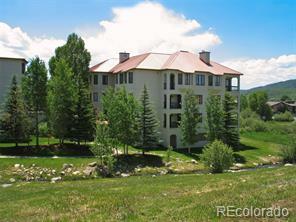 Great location faces ski area and common open space. 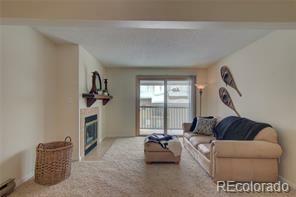 Heated one car garage, low HOA’ s includes heating, on the bus route, vacant and easy to show.